It can happen during the week before Christmas, the days before Spring Break or during each and every sunny day in May. Your students come to music class with an overabundance of energy and a deficit of attention. It is tough for them to concentrate and they need to move! 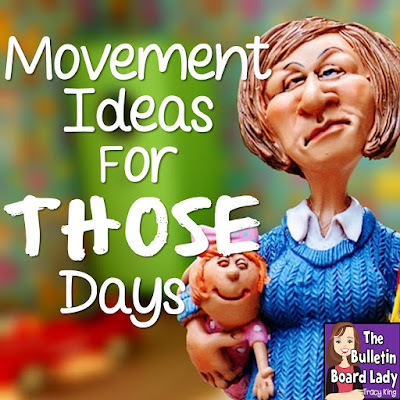 In this post I'll share some of my favorite wiggly activities to get through "those" days: creative movement, watch and wiggle and dance party. You can click each of these pictures to learn more about the sets. Teacher Confession #1: Sometimes, especially at the end of the school year, I just need to sit down for a few minutes. I need to sit and rest because there is just no tired like end-of-the-year-tired. For me, it is a great time to pull out my watch and wiggle videos. 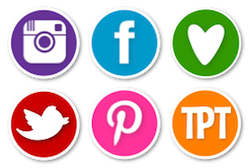 Teacher Confession #2: I have quite a few student favorites saved on Symbaloo and until this day, I have never shared my list with anyone. Why? This visual playlist ups my cool factor by about 50 degrees. Kids love it that much. So, be careful and use it wisely. 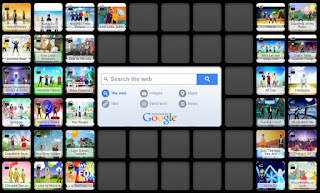 :-) Click here to check out my Movement and Dance Symbaloo board with links to some of my favorite wiggly songs. 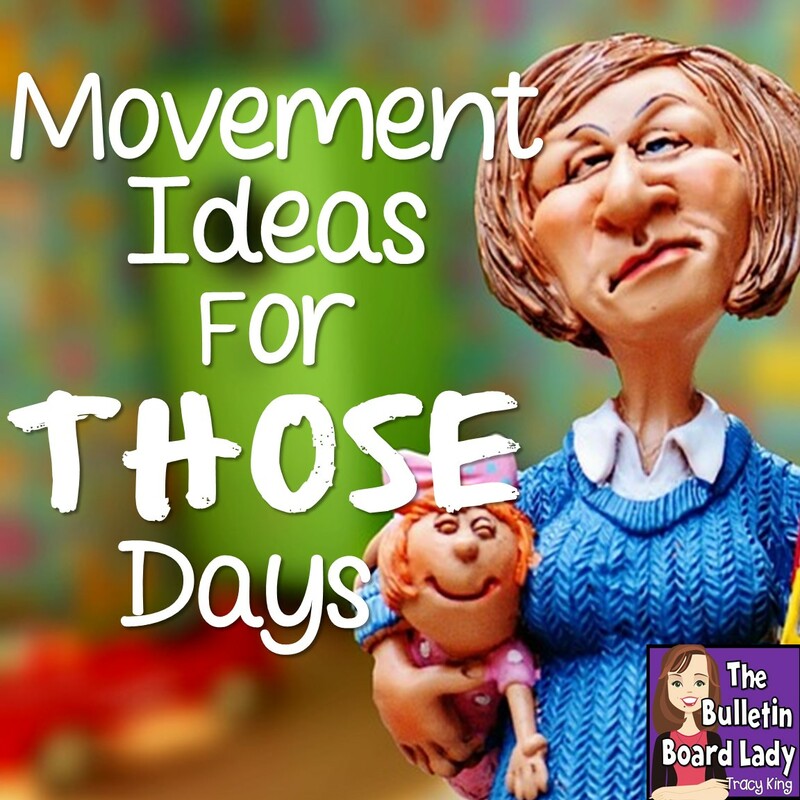 This is the most exhausting but exhilarating options for "those" days. It is time to wear them out with an all out dance party! WooOoOooT! On dance party days (or days where the last half of class is a dance party), I have students stack their chairs and leave a ton of open space. We talk about acceptable dance behavior, personal space and rule #2 in the music room "Don't touch Mrs. King's stuff!" 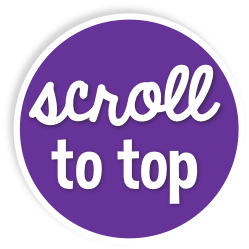 Warning: This option can be pretty exhausting, but I must admit that I always feel better and sleep really well that night! Hurray for teachers! I love celebrating Teacher Appreciation Week but I love to celebrate teachers all year long too! 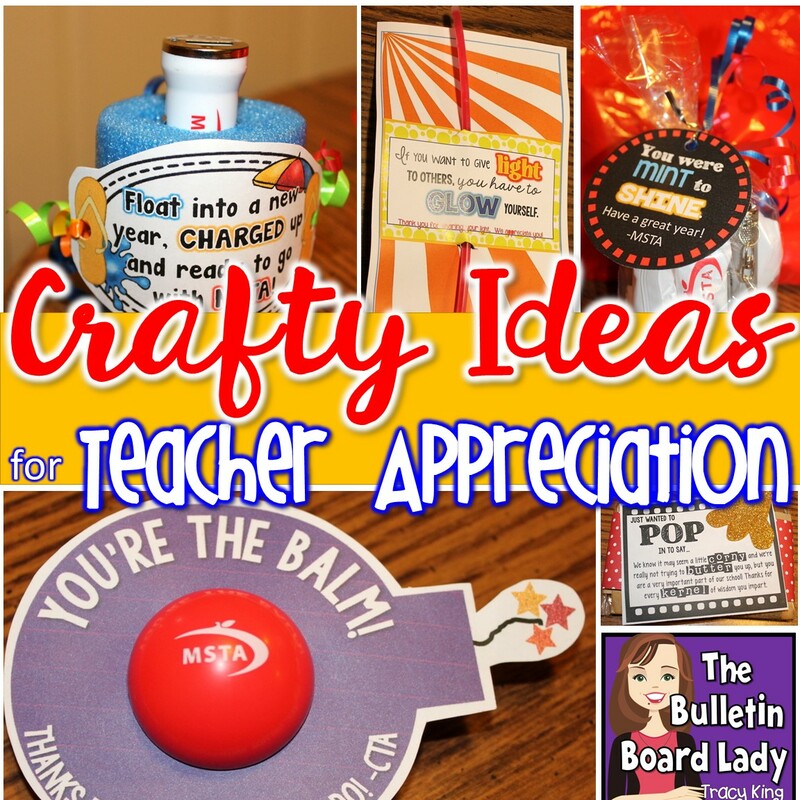 Here are a few ideas for crafty thank you gifts for teachers and staff members. Microwave popcorn looks fun and fabulous. The red polka dot paper is scrapbooking paper cut to wrap around the entire pack of popcorn. I added the tag (Yes, I know it's corny!) and the gold piece of popcorn. The popcorn was made with glitter foam sheets from Walmart or a craft store. They are inexpensive and you can make quite a few with one sheet. The tag says "Just wanted to POP in to say... We know it may seem a little CORNY and we're really not trying to BUTTER you up, but you are a very important part of our school! Thanks for every KERNEL of wisdom you impart! Float into a New Year Charged Up! This was a fun craft to make! We ordered custom USB car chargers from Elite Promotions. We poked them into a section of pool noodle that had been cut to be about 2-3 inches tall. The tag was tied onto the pool noodle with curly ribbon. These were pretty unusual and were received quite well. This simple gift would be fun around Halloween or perhaps a school spirit week. This little tag is holding a glow stick. They are inexpensive and fun and add just the right mood to a silly, schedule-gone-crazy kind of day. You've seen the lip balms that come as spheres. Love them! They are so handy and they make great craft gifts! I took the lid off and traced it on the tag and then cut it out and put the bottom of the lip balm through it and the top lid on top. When I screwed the lid back on, it attached the balm to the paper without any kind of adhesive. You can find these in most discount stores, drug stores and dollar stores. 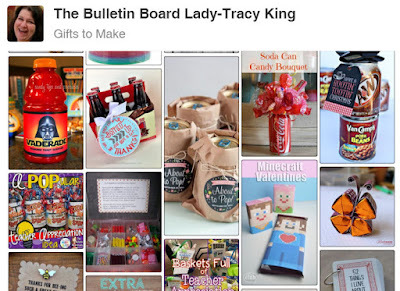 If you'd like some more crafty ideas for gift giving, you might enjoy this Pinterest Board.